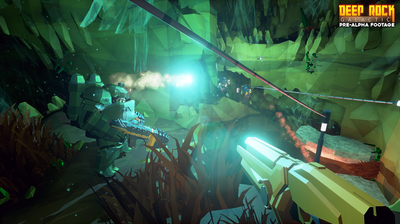 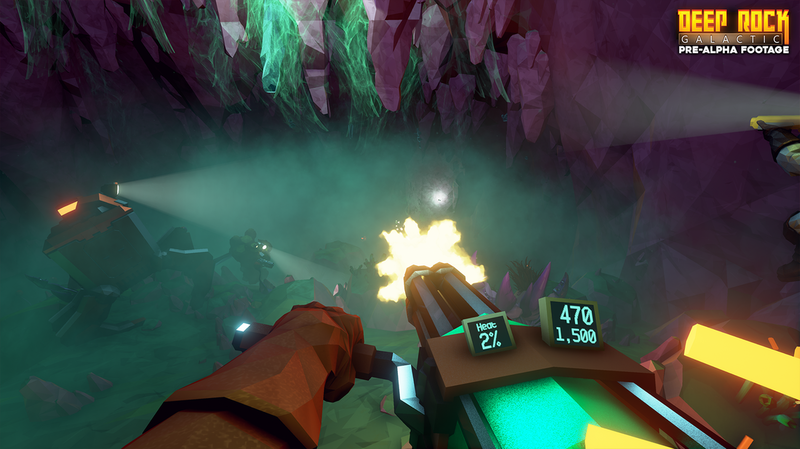 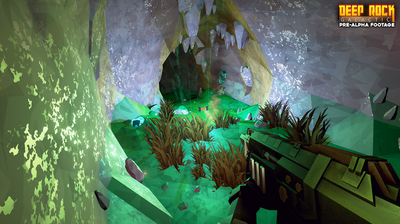 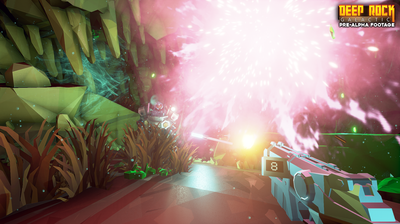 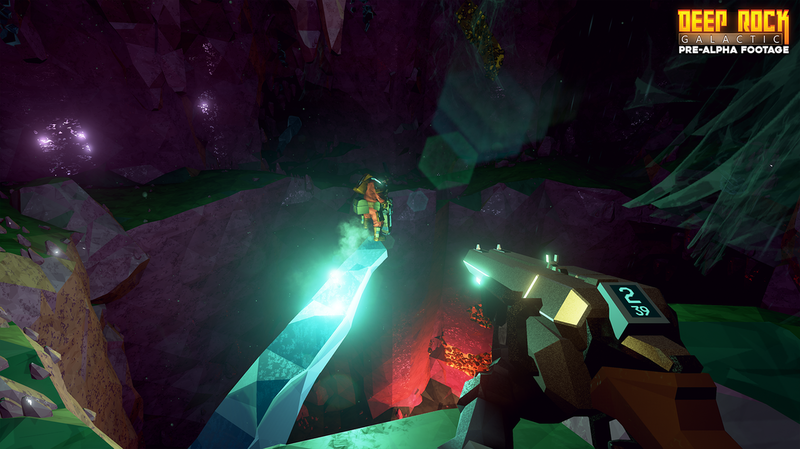 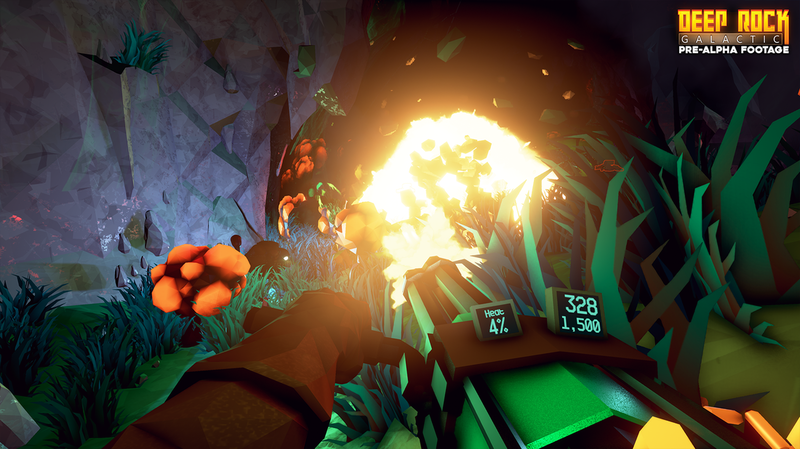 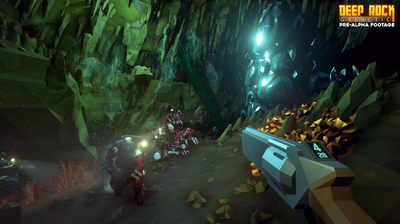 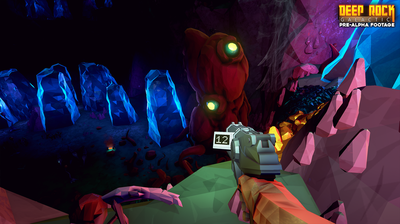 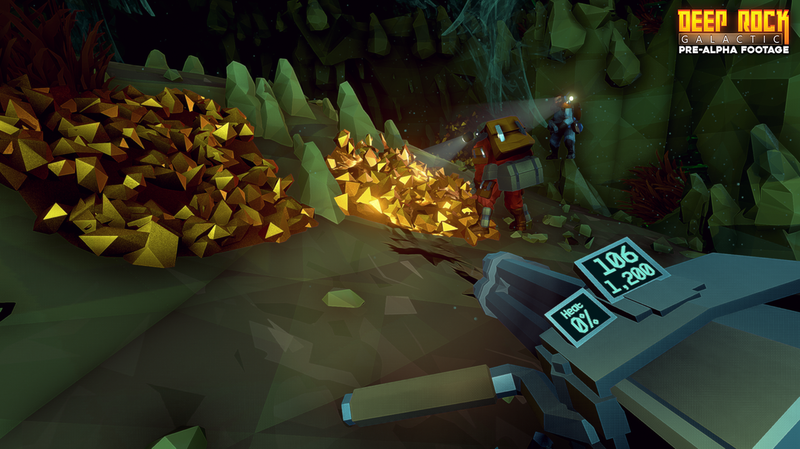 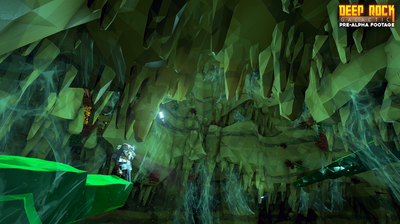 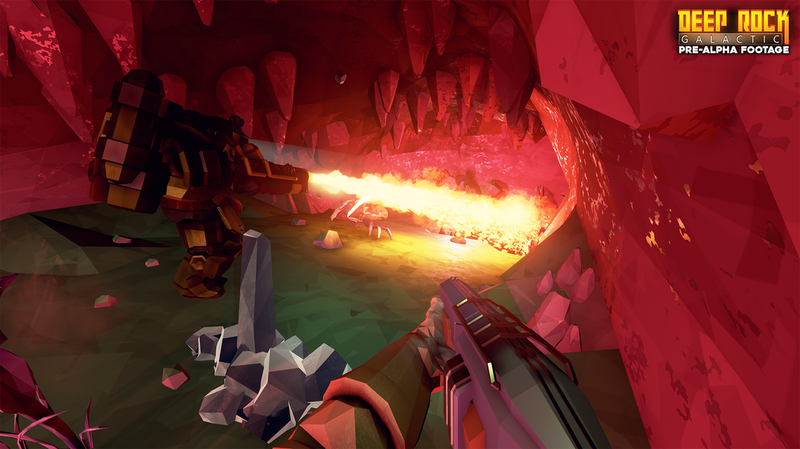 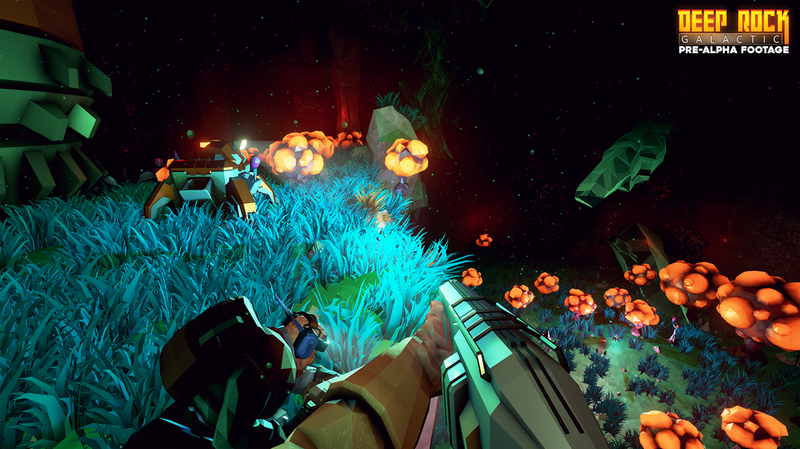 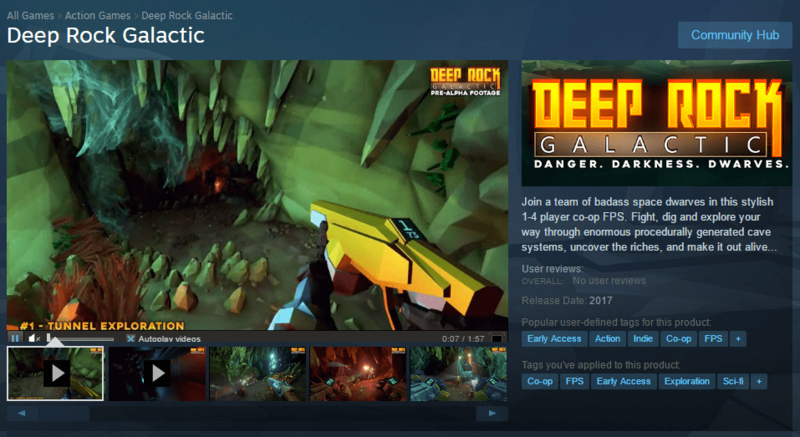 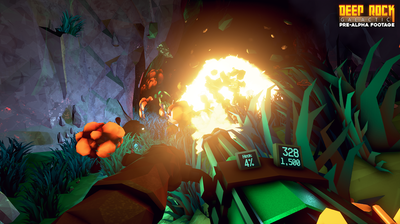 DEEP ROCK GALACTIC is a procedurally generated first person co-op shooter for up to 4 players, developed in Unreal Engine 4. 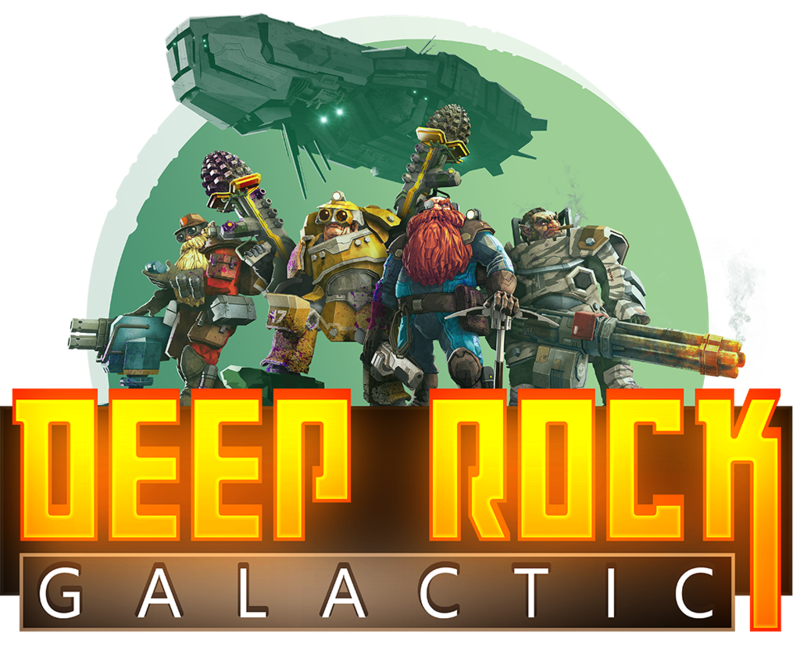 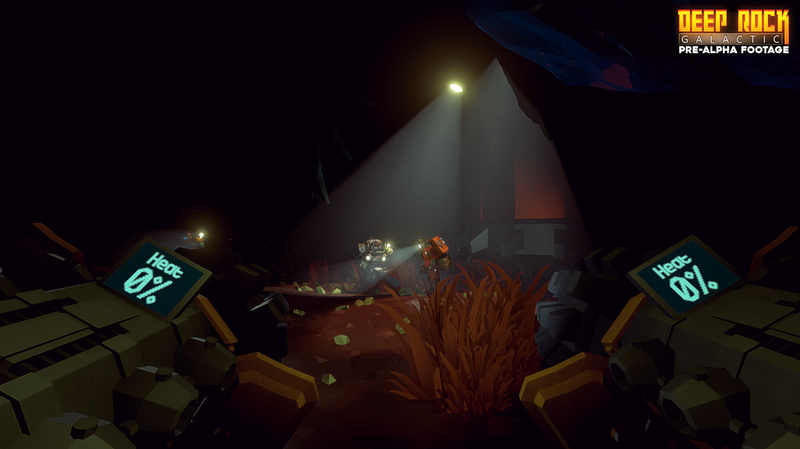 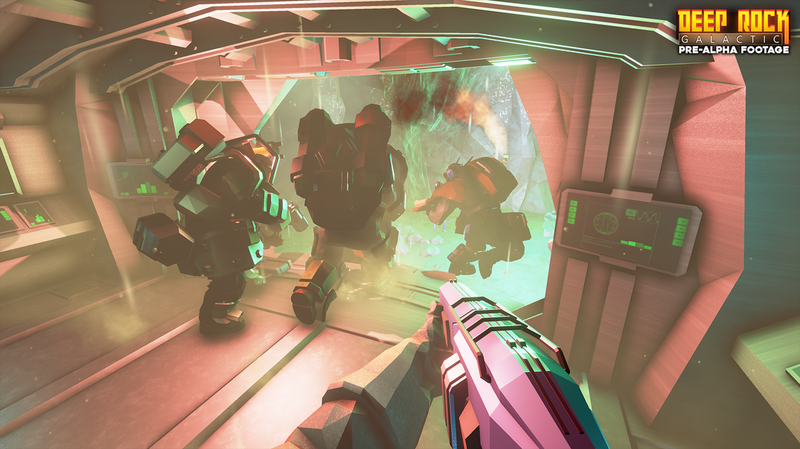 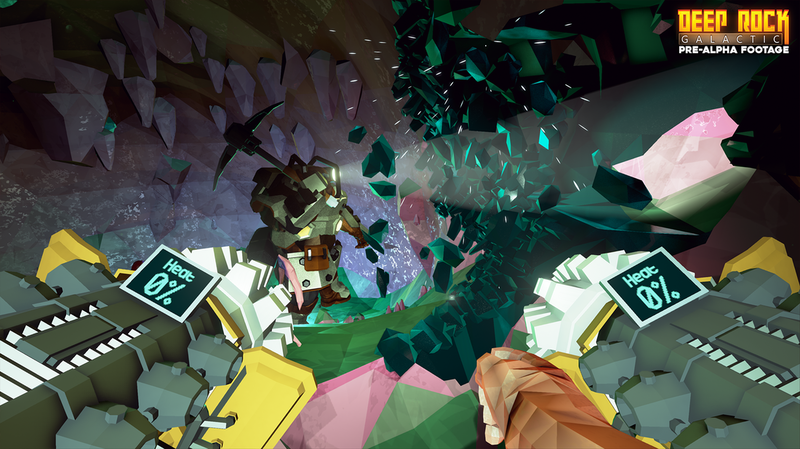 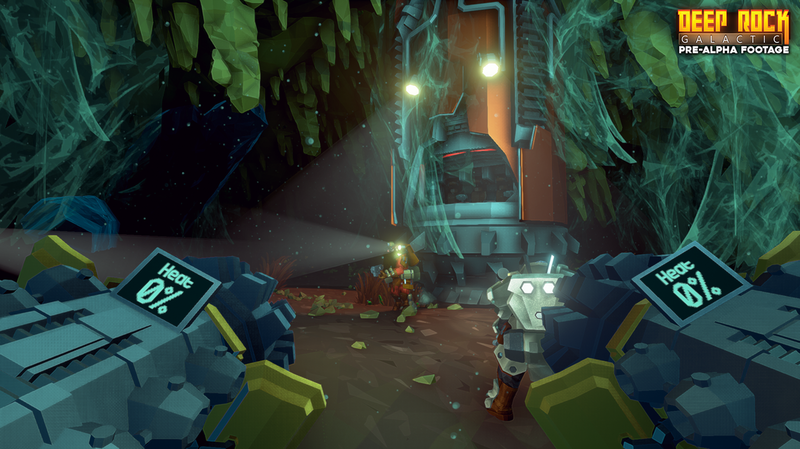 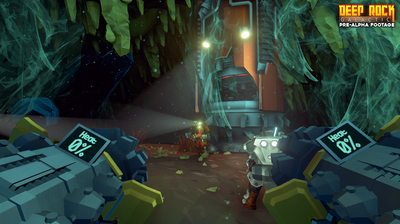 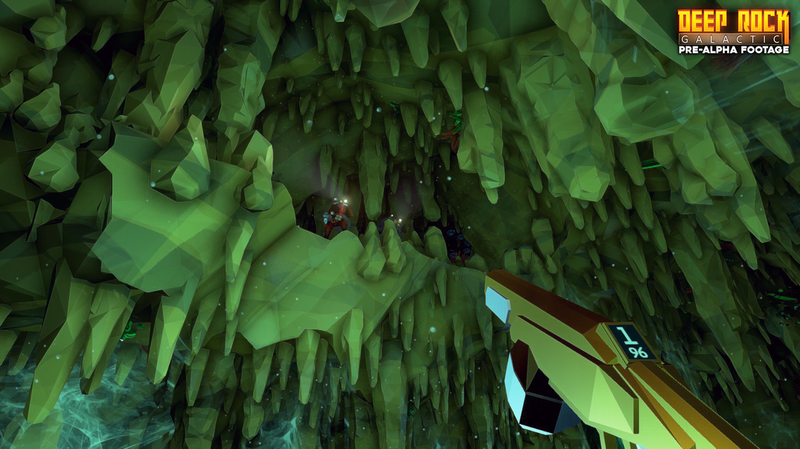 ​As a team of veteran dwarven space miners, you must go on missions for your corporate overlords and venture into the deepest, most dangerous cave systems of the most hostile planet ever discovered. 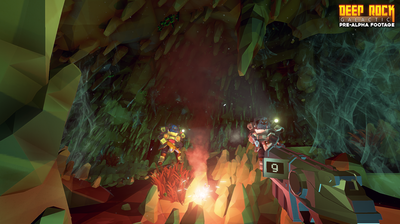 Experience teamwork as you’ve never experienced it in a co-op game before. Complete missions and gather ever more riches. Expand your roster of class-based skills, unlock new gear and weapons, and take on the worst monsters the galaxy has to offer.